Flavoured tobacco dry herb smoking kingsize slim rolling papers. Kingsize smoking rolling papers with flavoured taste. Papers with natural gum having Banana Flavour. 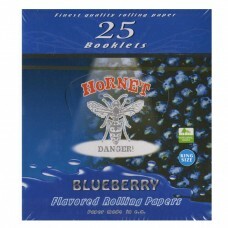 Features Hornet flavoured kingsize slim rolling papers.